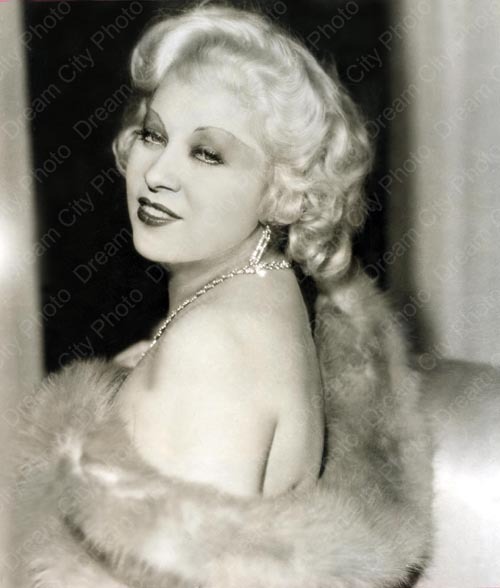 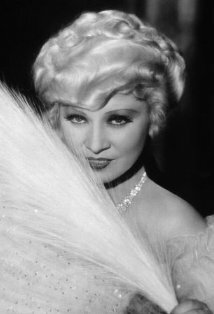 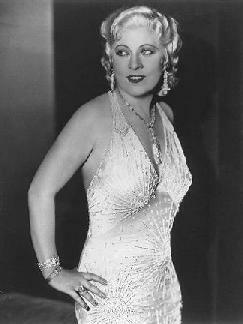 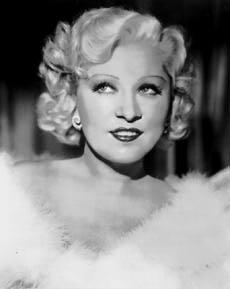 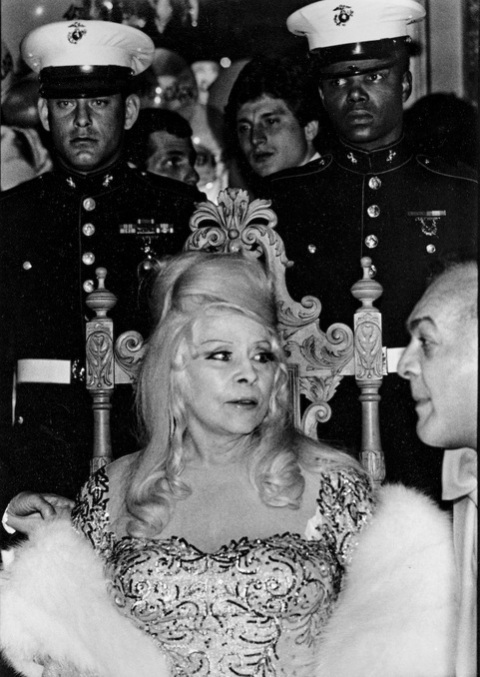 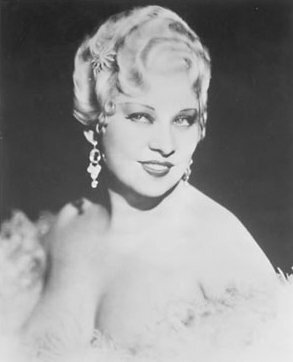 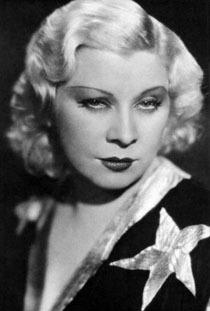 Mae West | Celebrities lists. 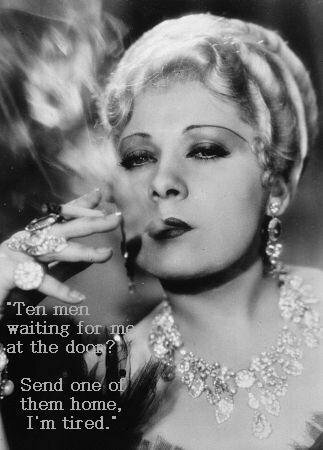 Worked like: Soundtrack, Actress, Writer. 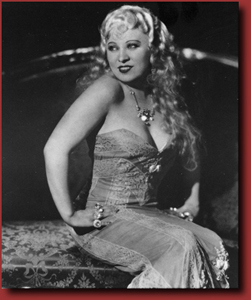 Last was: 2009 - Hollywood Singing and Dancing: A Musical History - The 1930s: Dancing Away the Great Depression.